This wine is based on grapes relatively cool-climate vineyards in the southern Napa Valley, giving an intense minerality to balance the wine's oaky richness and spice. A proportion of grapes from the northern Napa adds creamy, tropical fruit flavours for a balanced, extremely drinkable wine. 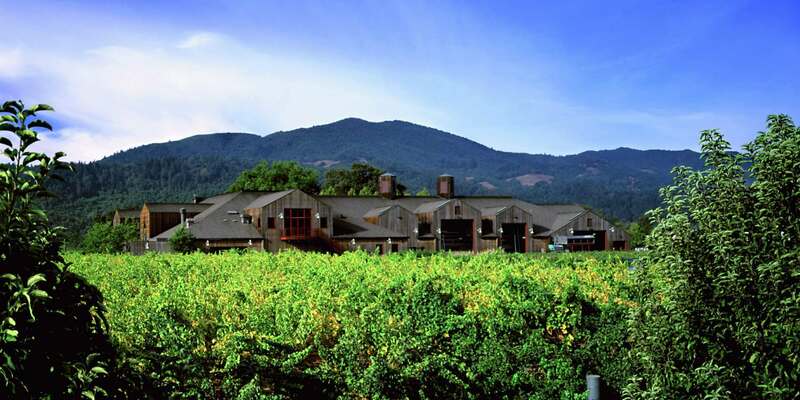 "Top quality Napa Valley Chardonnay from forward-thinking, family-owned estate, Cakebread Cellars."